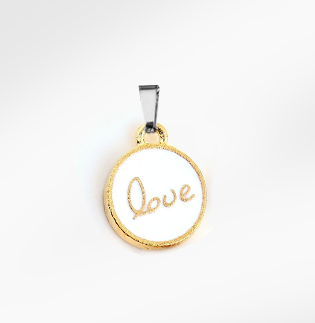 Honey, we’ll have the sweetest life! 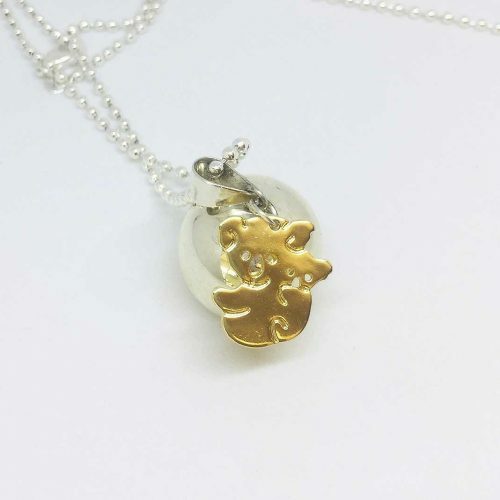 Our Possum harmony ball and Baby Bee charm team up to create a super sweet pregnancy necklace! 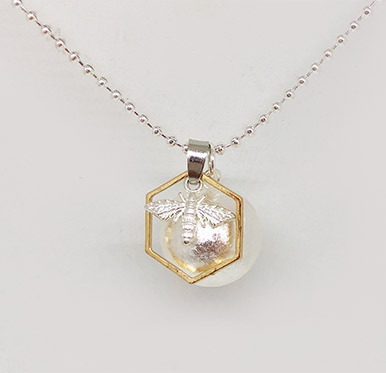 The little silver bee sits decoratively inside a hollow ring of gold Honeycomb – thought to represent the Heart Chakra and life’s sweetness! 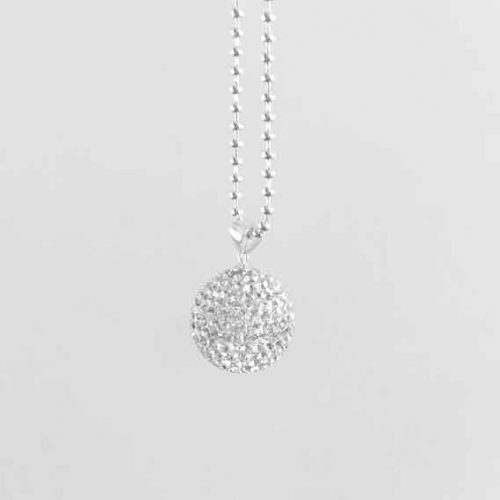 Add a modern, meaningful touch to your pregnancy style. 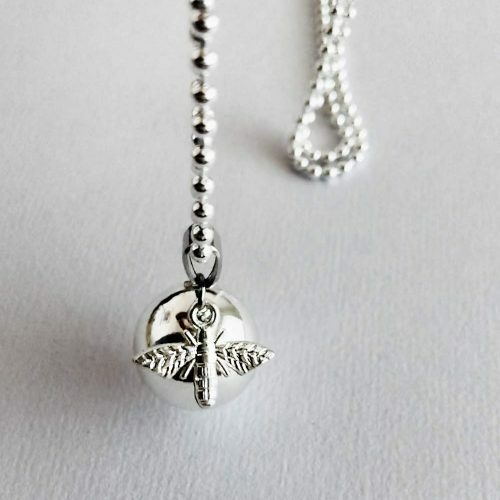 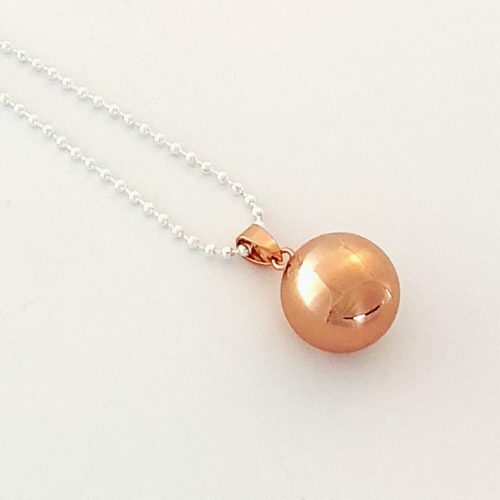 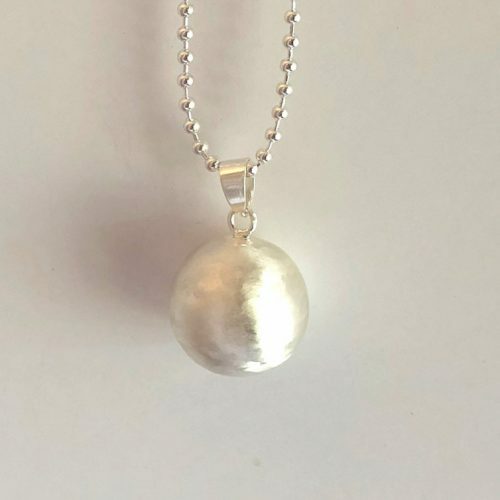 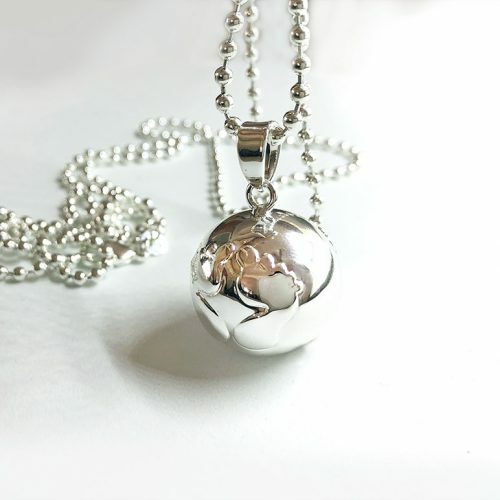 Wear your Harmony Ball necklace every day and create a lovely early bond with your baby. 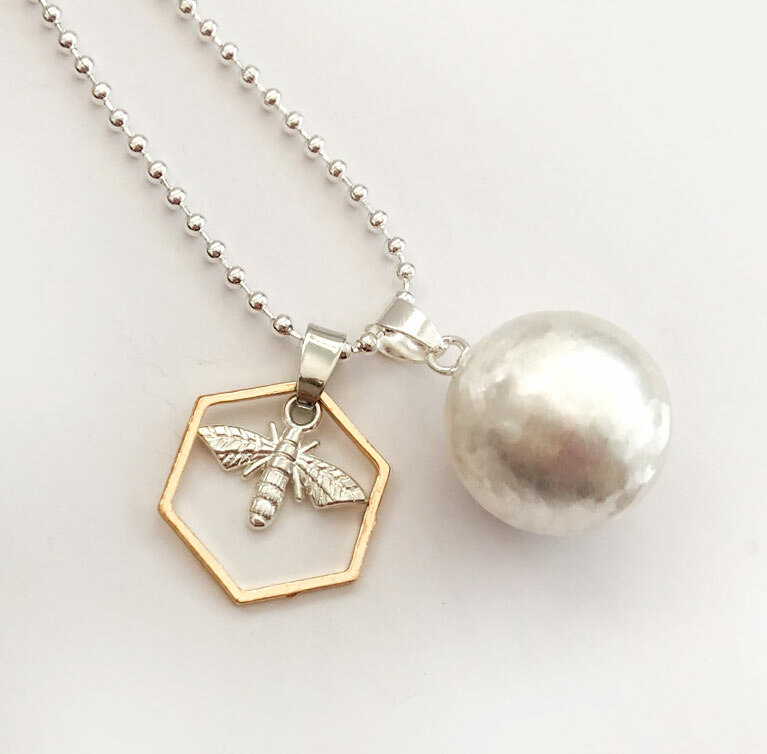 The perfect gift for a pregnant friend, or for connecting with your own little Bee.